Every serious website needs traffic! SEO is crucial to achieve visibility & exposure! 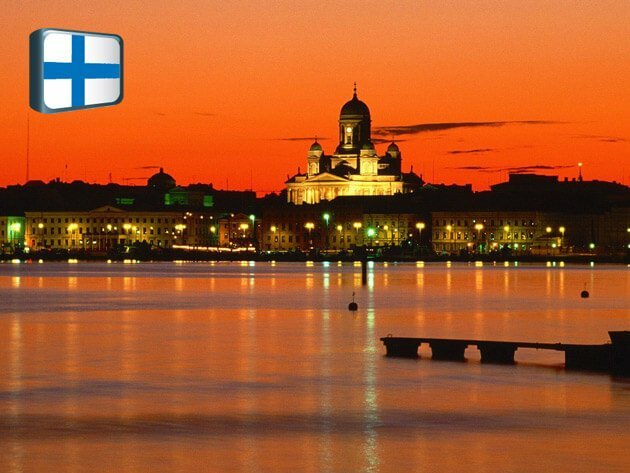 Learn SEO in Finland at our search engine optimisation workshop. Learn SEO in Czech Rep.
Increase your website visibility by implementing an SEO strategy. Learn SEO in Czech Republic by attending our Master search engine optimisation workshop. SEO is Key to top visibility & exposure! Is website traffic important for yor? Learn SEO in Poland by attending a search engine optimisation workshop.